Men’s knit pullover Siberia. 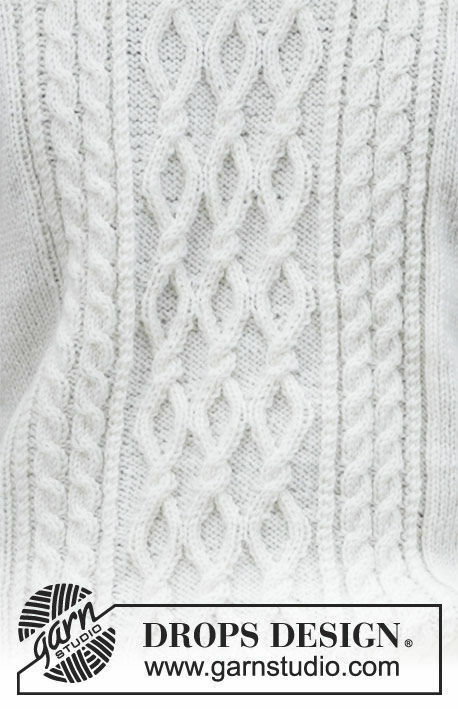 Free pattern (cables, ribbed ribbing, textured). Mens knit pullover Siberia. 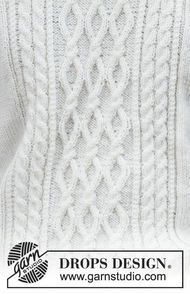 Free pattern (cables, ribbed ribbing, textured).